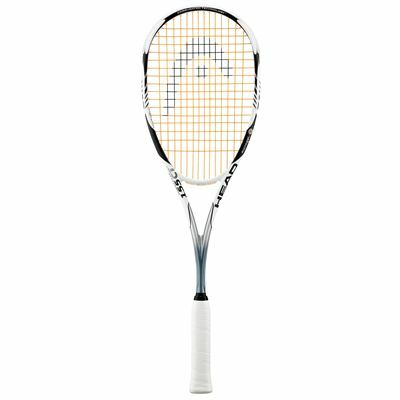 The Head Vector CT 155 Squash Racket features the latest corrugated technology shaft design, which serves to transfer up to 12% more power in every shot when compared to conventional shaft design. The strengthening and stiffening qualities of the corrugated design are well known and used, and within the shaft this is applied to the racket for the same reason. The Metallix material is added to key points in the head to strengthen the key stress points of the frame to reduce the chance of breakage, and provides a unique balance and anti twist torsion to keep the power transfer in the shot. 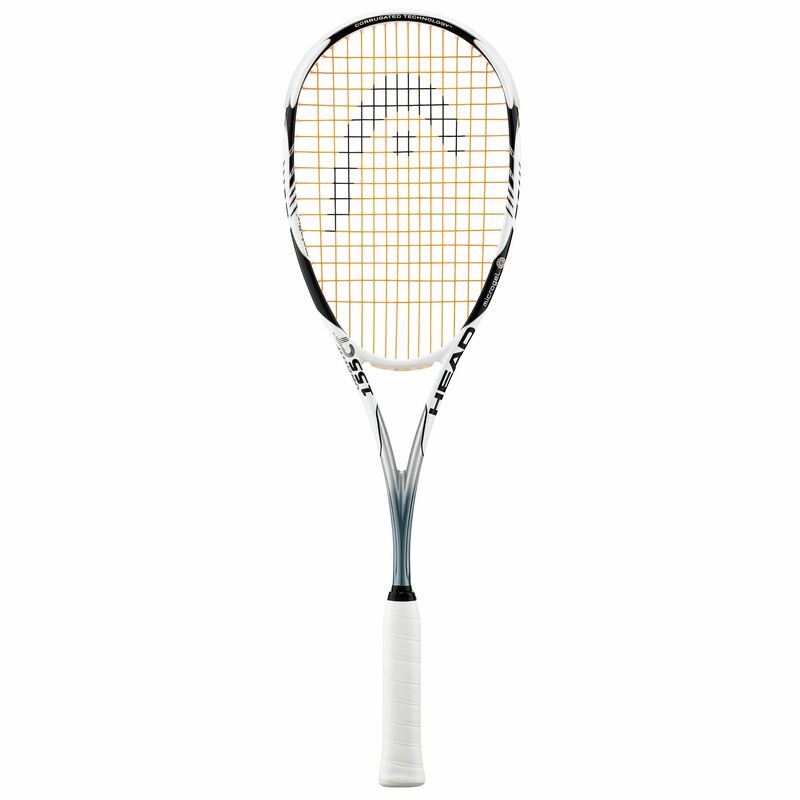 The Microgel frame construction further enhances the stiffness expected from a heavier racket with extra graphite, but in a lighter weight more manoeuvrable racket. 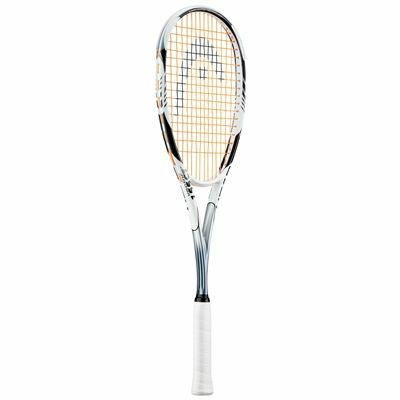 This unique blend of a control based frame with power makes the Head Vector CT 155 squash racket truly unique and incredible value for money. Technology: Microgel, Metallix and Corrugated Technology for extra responsiveness in every shot, increasing power, control and touch. 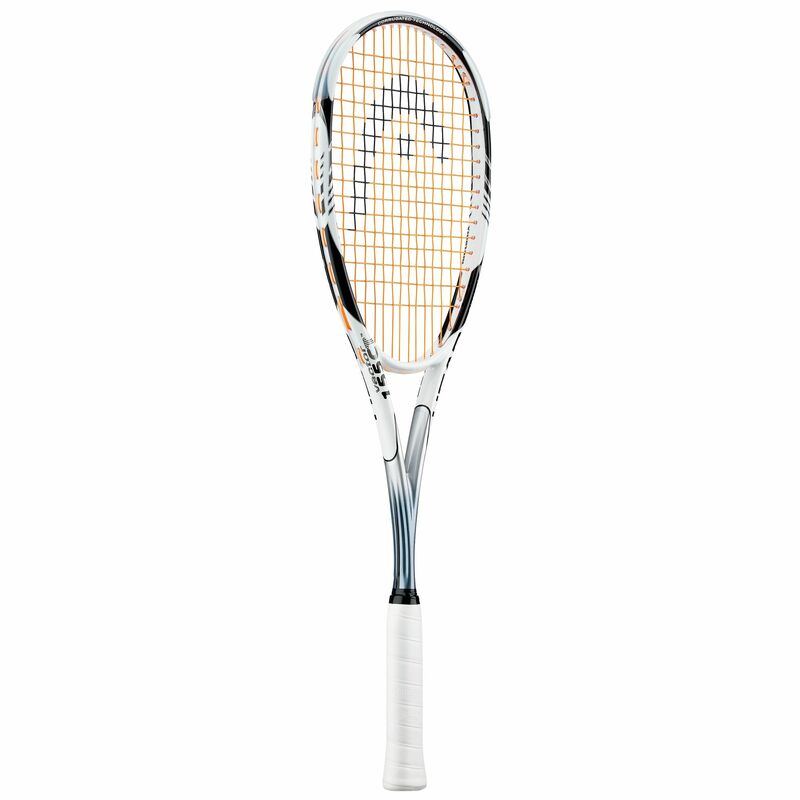 for submitting product review about Head Vector CT 155 - Squash Racket.